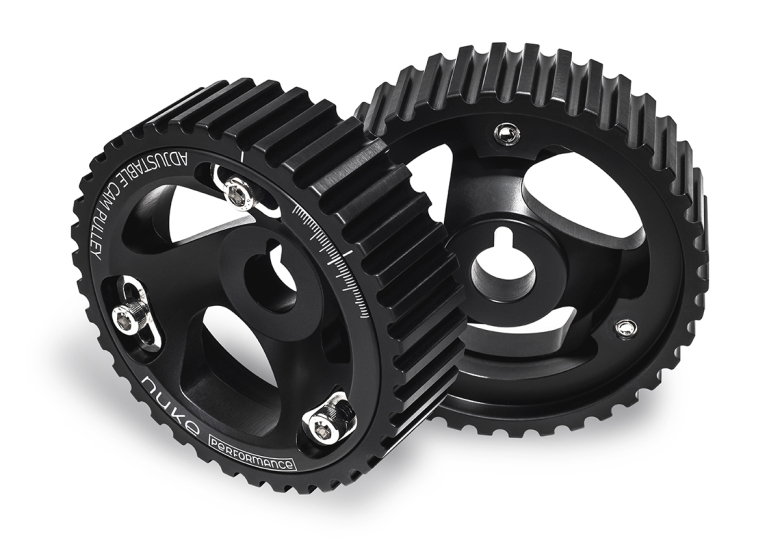 Adjustable Cam Pulley for BMW M20 engine. 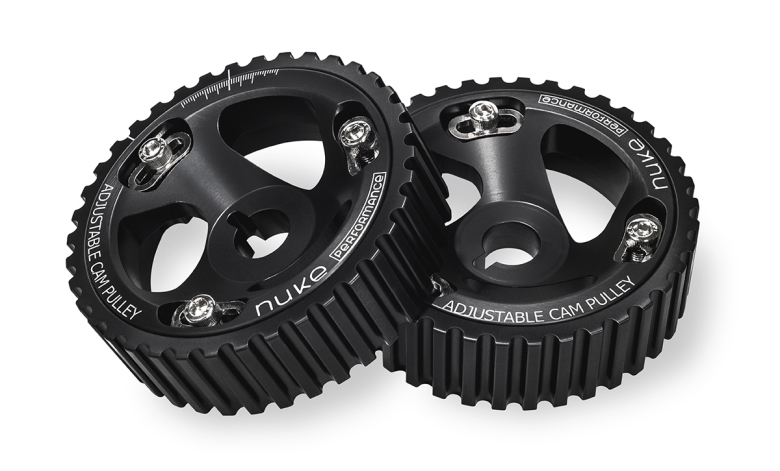 Nuke Performance Adjustable Cam Pulleys allow for fine tune adjustments to cam timing to maximize performance. Adjustments can be made to tune an engine’s power band to an optimum RPM range for Different application. There is also hard washers to make sure the pulley do its job on the racetrack or drag race and do not lose your tuned settings even under hard pressure. 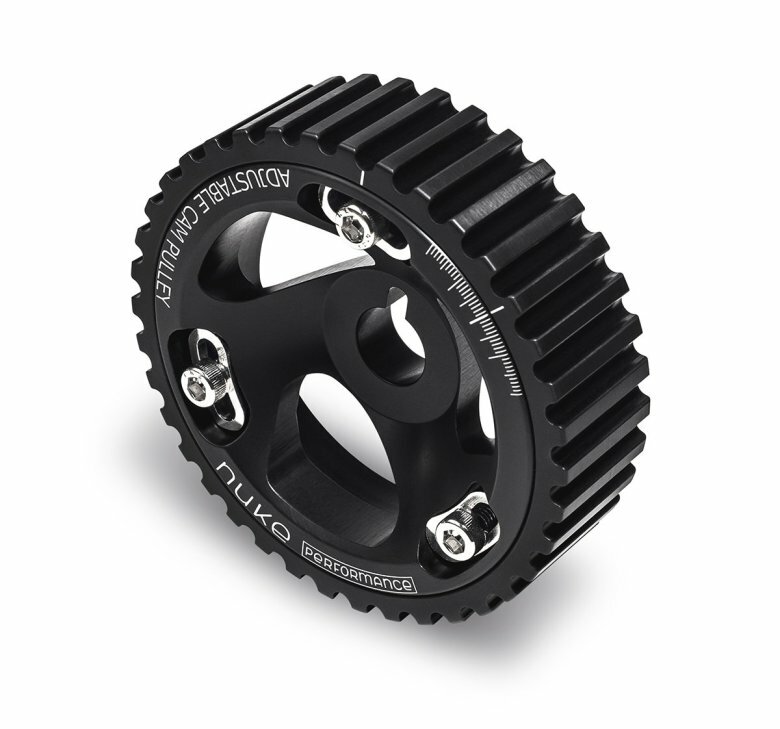 • The pulley is hard anodized for long life. • Three M6 bolts are fastened with helicoil inserts for long durability. 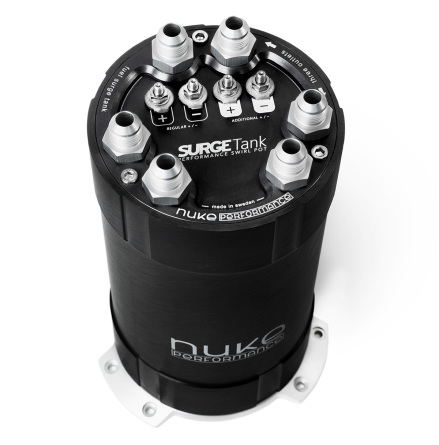 • Tightening torque 17 NM. • Stainless steel washer disperses the pressure in order to avoid changes in the settings.